This handsome two-piece set will become one of your favorites. 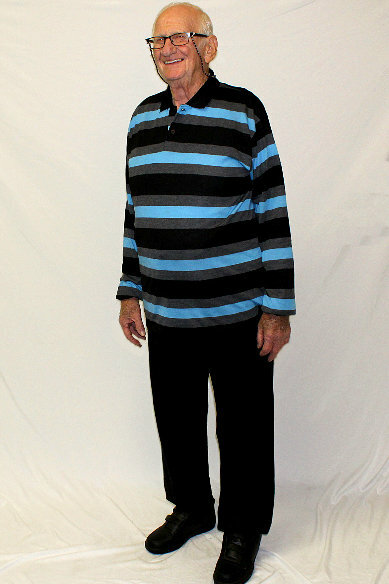 The classic long sleeve pullover shirt features a button front placket opening, paired with comfortable elastic waist and elastic ankle fleece pants. Cotton/ polyester blend. Assorted print, stripe and plaid tops with matching solid color pants.